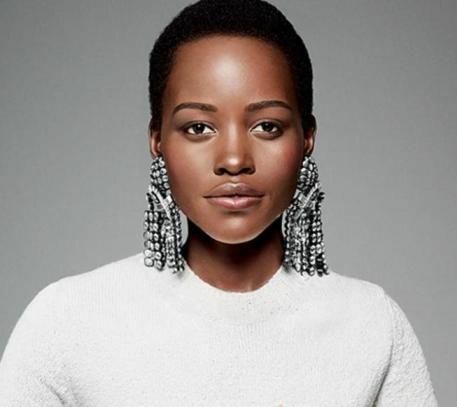 Lupita Nyong’o is a Kenyan-Mexican actress best known for her role as Patsey in the powerful 2013 film 12 Years a Slave, for which she won the Academy Award for Best Supporting Actress, and became the first Kenyan and first Mexican actress to win an Academy Award. She was born as Lupita Amondi Nyong’o in Mexico City, Mexico, to Kenyan parents, Dorothy and Peter Anyang’ Nyong’o. She was raised in Kenya. She earned her bachelor’s degree in film and theater studies from Hampshire College. She then attended and graduated from Yale School of Drama. *She belongs to Luo descent. *She is fluent in Luo, English, Swahili and Spanish. *One of People magazine’s Most Beautiful People in the World (2014).